 When you finish your journey, Cab Guru will send you an email containing a link to an online copy of your receipt. Tap on the booking you wish to view your receipt for. Tap on the menu on the top right of the app.